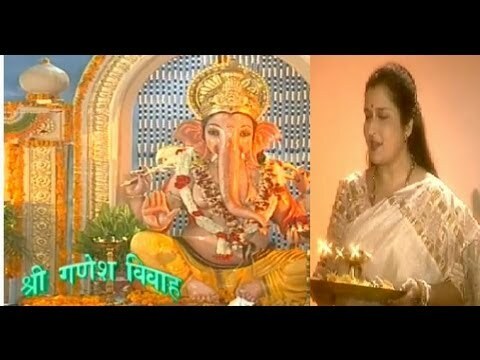 Watch this Beautiful Kakkad Aarti (Morning Arti) of beloved Ganapati Bappa sung by Anuradha Paudwal in Marathi. in Maharashtra and the interesting stories about them. Unique Trishund Ganpati Mandir in the middle of Pune city. 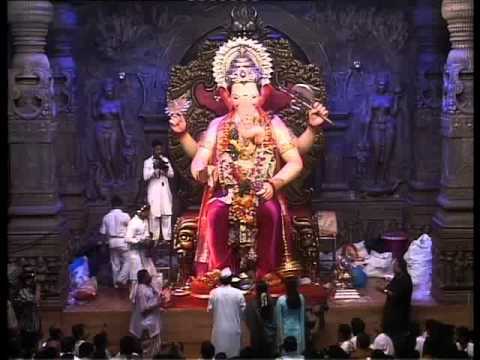 Sansthan Ganpati which is the Gram Devat of Aurangabad. 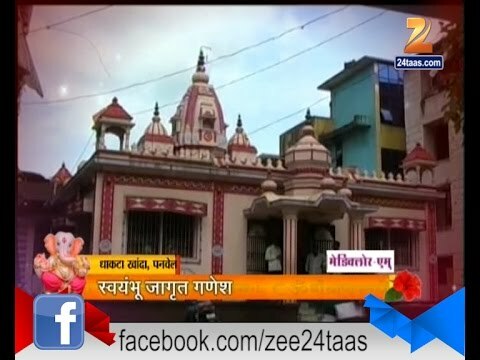 300 years old Tekdi Ganesh Mandir of Nagpur. Chakreshwar Ganesh Mandir of Kolhapur. Watch the Full Aarti from Shree Siddhivinayak Temple, Prabhadevi, Mumbai. 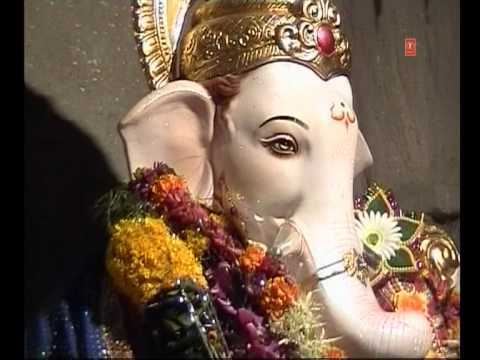 This Aarti is done everday at 5:30 a.m.
Zee24taas Special Program on Ardhpeeth Ganesh Temple at Wadgaon Kashimbeg Junnar. Morning Aarti of LalBaugcha Raja of Mumbai. 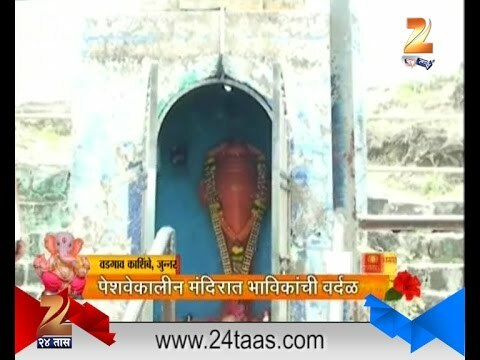 Zee24taas Ganpati Special Program – Aaple Gaon Aaple Ganpati – Dakhta Khanda Panvel. Dakhta Khanda village in Panvel. protects and provides direction to those who are lost without a leader. He removes the obstacles for those who pray to him. My salutations are to Him! Ganesha, with the orange glow of the rising sun, is the commander of Lord Shiva’s army. He removes the suffering of his devotees. I seek refuge in Him! Ganesha brings peace to the entire world. He is large, infinite, superior and immutable. He is merciful and forgiving. He brings happiness, success and purity of mind. 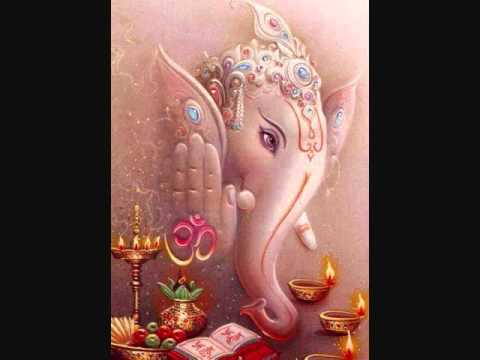 My salutations are to Ganesha, the luminous. the delusions of this illusory world. I pray to Him the one venerated in the ancient Vedas! Remover of Obstacles, he lives in the hearts of yogis forever and ever. I reflect solely upon Ganesha, forever and ever. OM namo bhagavate Gajananaya namaha is a devotional mantra used to feel the all-pervaiding presence of Lord Ganesh and to obtain His darshana.